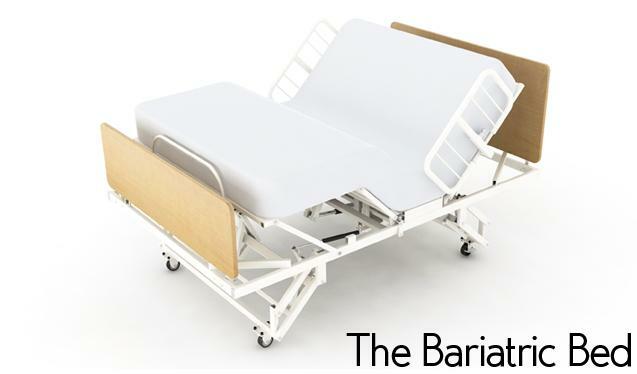 With the patient and caregiver in mind, we are specialists in Bariatric Beds in providing comfort, safety, functionality, and convenience every step of the way. 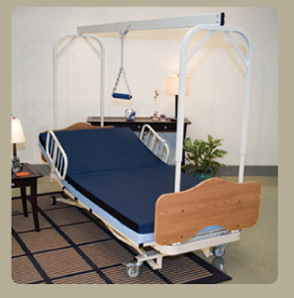 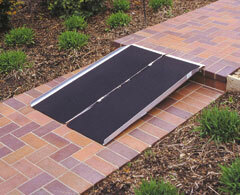 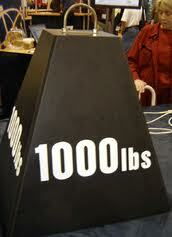 Bariatric Beds are designed to accommodate up to 1,000 lbs while maintaining fluid adjustability. 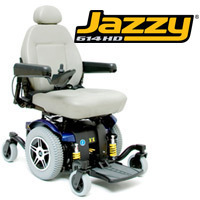 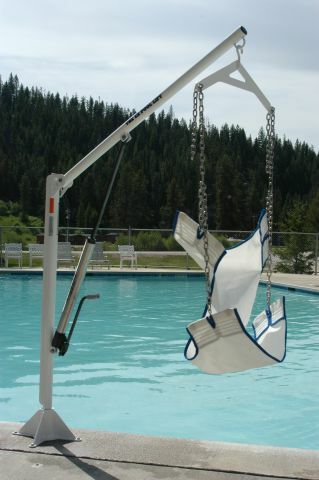 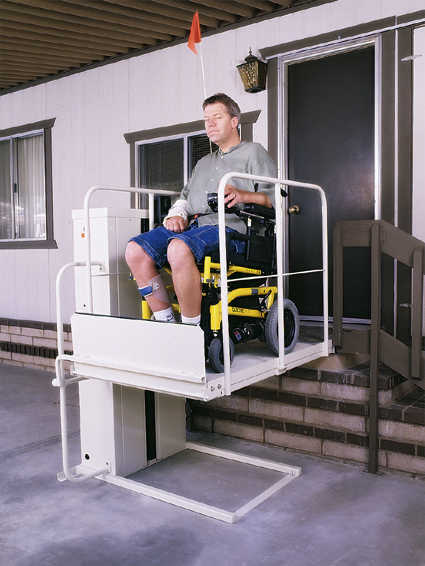 Available Features such as electric hand control adjustment, quick release side rails, 7 adjustable positions, hi-low height adjustment, Trendelenberg / reverse Trendelenberg, aesthetically pleasing appearance, and MORE! 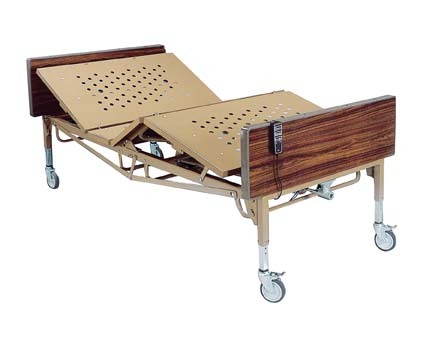 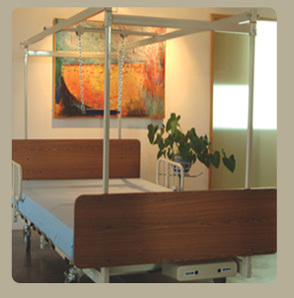 allow us to make a Bariatric Bed for you that fulfills your needs. 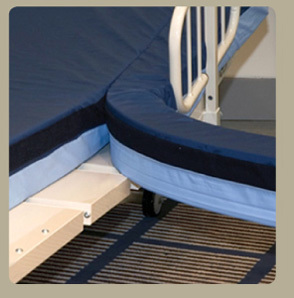 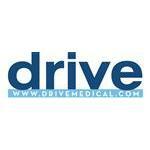 WE ARE HERE TO HELP YOU MAKE THE RIGHT BARIATRIC BED/BARIATRIC MATTRESS CHOICE FOR YOUR NEEDS. 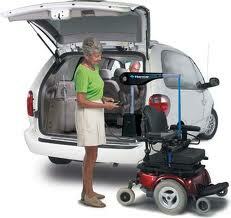 With a Super Heavy Duty frame the Valiant SHD is ready to tackle the tough demands of larger users. 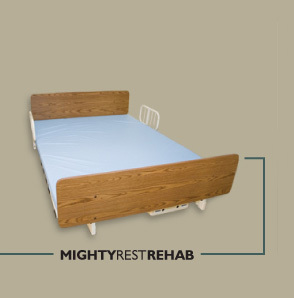 We have reinforced the frame at crucial points and made other changes to ensure this bed can handle up to 750 lbs. 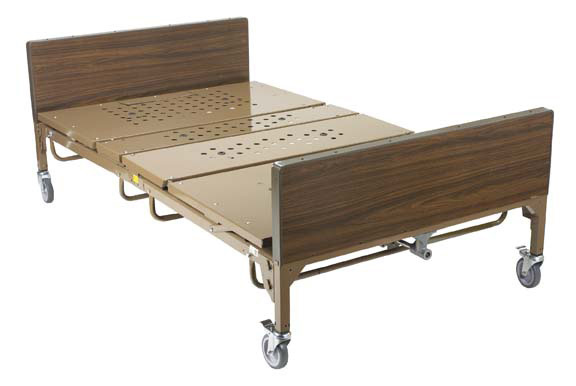 The Valiant SHD Bariatric heavy duty hospital bed has all the features of the Valiant HD with the same great appearance. 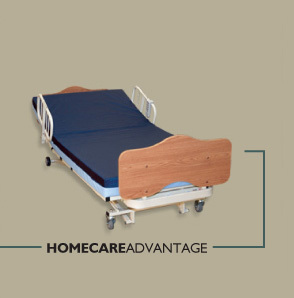 The Valiant SHD is the best choice for those situations that require the strongest, sturdiest High/Low bed on the market. 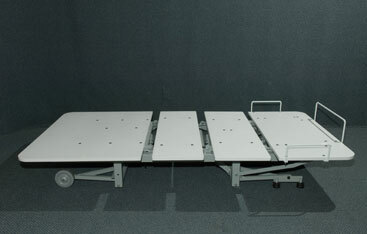 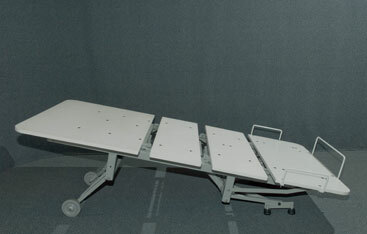 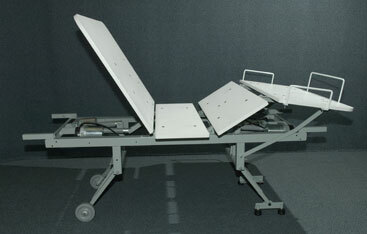 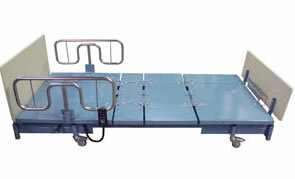 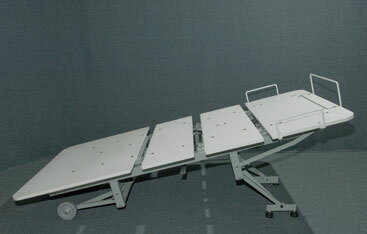 BAR600IVC Bariatric Bed 600 lb. 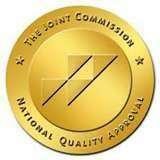 ElectroEASE is Members of the Joint Commission. 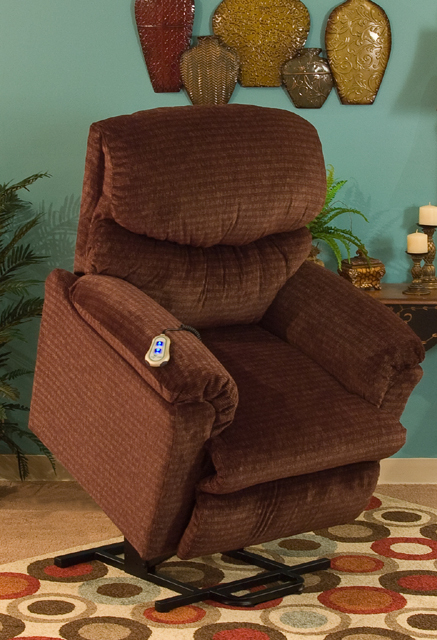 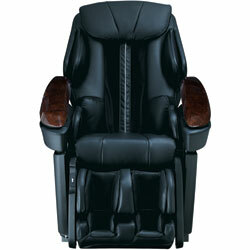 Our motto since 1964 has been "Your Comfort Is Everything!" 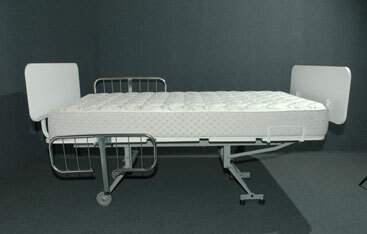 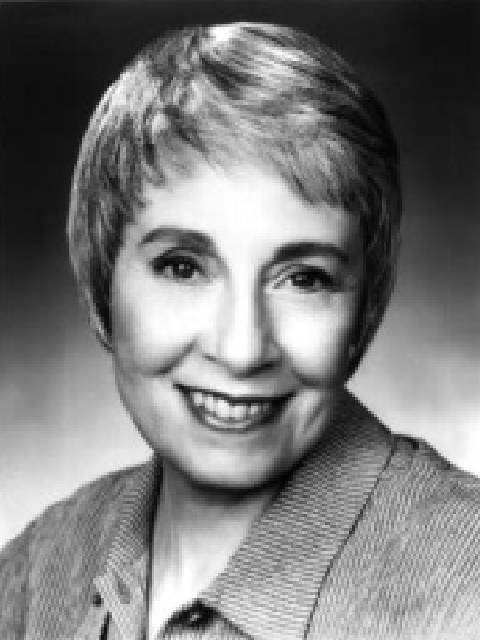 No one knows more about the Bariatric Bed Industry than Elaine. 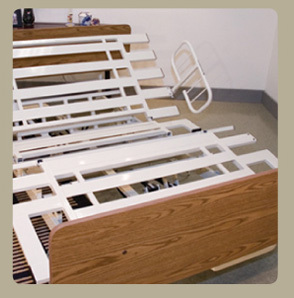 Please call for Best Selection and Lowest Cost!